The Scholarly Communication Department is happy to introduce our two newest team members, Daphne Scott and Margaret McLaughlin. Daphne and Margaret are both master’s students in the Information and Library Science (ILS) Program in the School of Informatics, Computing, and Engineering. Daphne Scott recently graduated from Ball State University with a Bachelor of Arts in Sociology, and is now pursuing a Masters in Library Science with a concentration in data science. As the current graduate assistant for the Scholarship of Teaching and Learning at the Center for Innovative Teaching and Learning, she is working to create a digital archive dedicated to the history of the SoTL program at IUB. Her current research interest focuses on the recreational reading habits of traditional undergraduate students. Margaret received her Bachelor of Arts in Art History and Classics from the University of Wisconsin-Madison in 2016. 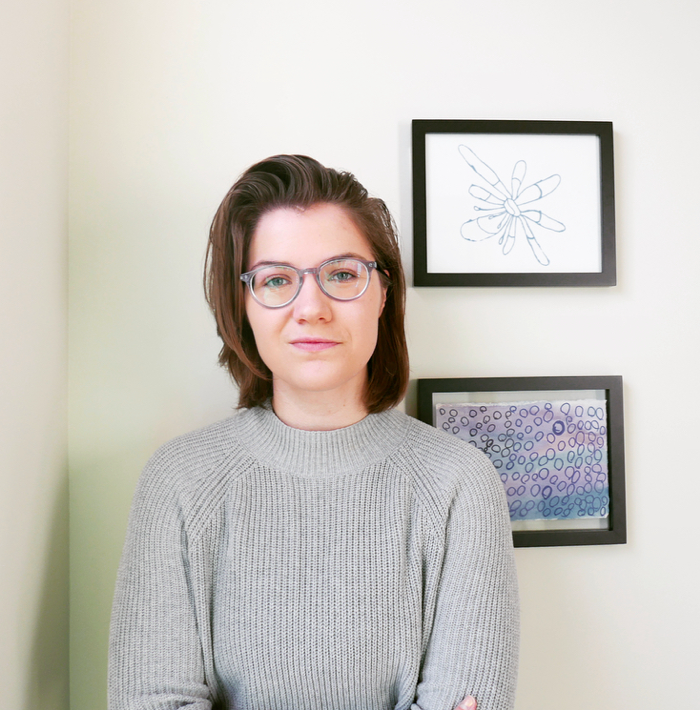 After two years in Northwestern University’s Art History PhD program, Margaret decided to instead pursue a Masters in Library Science in order to focus on her interests in digital humanities, information literacy, and open pedagogy. She has instruction experience at the Art Institute of Chicago, Northwestern University, and Indiana University Bloomington, where she is currently an Associate Instructor for the department of Comparative Literature. Margaret also works as a Research Assistant in the Learning Commons and is pursuing her dual masters in Comparative Literature. We are excited to see Daphne and Margaret bring their unique perspectives and expertise to our department. Please join us in welcoming them to our team!